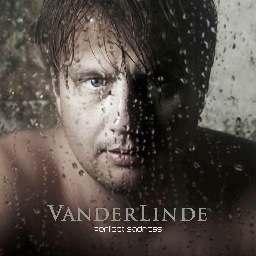 A while back I described the second album Vanderlism by VanderLinde as a promising classic rock album. I thought at the time that if the band raised their game on a couple of things, future would really be bright. So now this fourth album Perfect Sadness has landed (I sadly missed the 2011 release Wind And Rain) and it is quite hard to fathom this is the same band. Or actually the same singer and principal songwriter, as I understand it. At the time I thought that Arjan Van der Linde should work on his lead vocals a bit more. Man, I am pretty stunned at his development. He sure raised the bar, and more than a couple of notches! 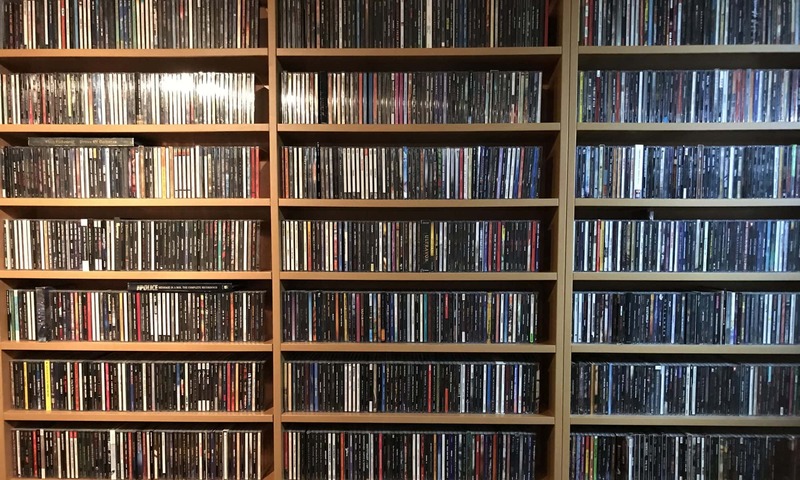 While it may be a bit of a pity that the rock days are gone for the most part, in return we get a very sophisticated, open and, by lack of a better word, mature album. Again recorded with help of famed producer Erwin Musper and recorded in his Cincinnati studio. A lot of songs have HIT written al over them, so it is no wonder that a beautiful track like Little Things will air alongside the pilot of a new American reality soap. The press info describes this as a mix of Crowded House and Jason Mraz. That is not quite the way I hear it, but I can´t really pinpoint a more striking resemblance. Still I think that anyone into quality pop / rock should grab a bite of this pronto. It is that good and no wonder that they are really taking off in The Netherlands and Germany.